Water is the usual tool we will inevitably use, a long time, the water is easy to wear, affecting the use. 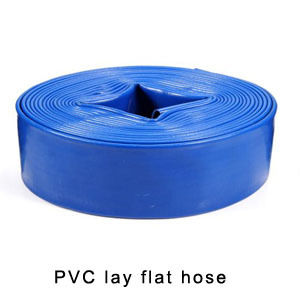 Water is the first to break the place, often part of the fold line, which is mainly due to water belt folding contact area is small, the reason for wear and tear. We just fold the new suture of the water strip straight, and then through the water, so that the water with a little hardness, it is conducive to folding the new suture, each water-saving two at the same time a roll, one hand from any An end point began to fold the suture, another person with the subsequent, according to the new fold line roll volume roll after drying, the new fold line can be fixed. According to this method, any type of water, can greatly extend the service life. There is usually maintenance, water to have someone responsible for the management, all water should be classified according to quality, numbered in order to grasp the use of water. Water can not be long-term outdoor sun and rain, can not be placed near the heat source, to prevent aging, to avoid corrosive and sticky material pollution, storage location, should have the appropriate temperature and good ventilation. The next article：What harm does a smelly hose do to people’s health?